-- Select a Size -- X-Small - Out of Stock! Small - Out of Stock! Medium - Out of Stock! Large - Out of Stock! 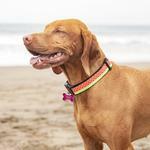 Your dog will love the style and comfort of the fun Watermelon Adjustable Clip Dog Collar By RC Pet! 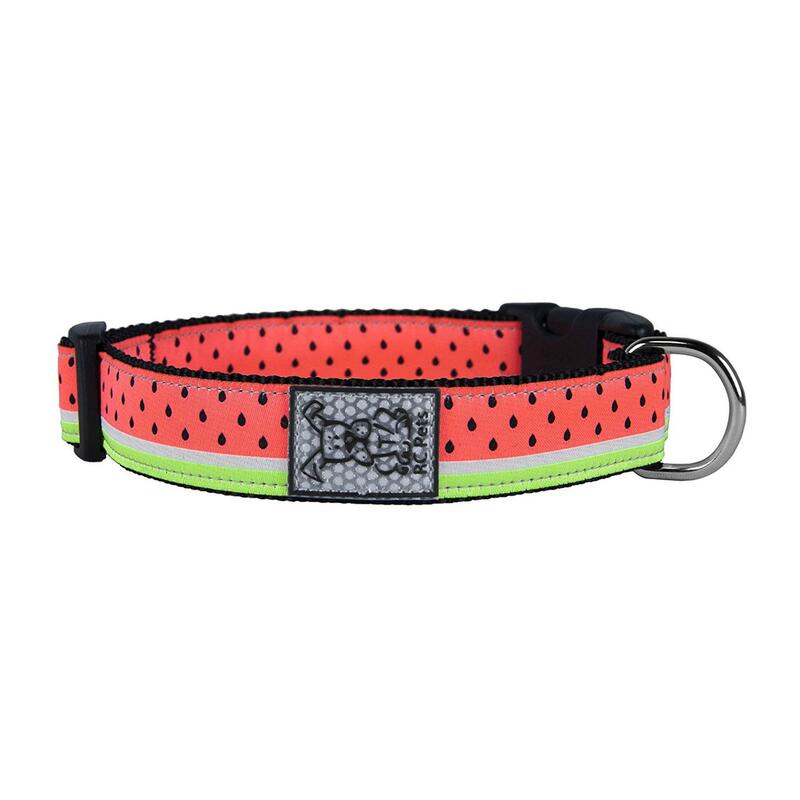 The Watermelon Adjustable Clip Dog Collar By RC Pet is a fully adjustable clip collar that is comfortable and easy to put on or take off. The collar stands out even on bushy haired breeds. This collar features an original RC pattern, fun watermelon design, nickel plated hardware, and a reflective label for night-time visibility! Machine wash cold on delicate cycle. Do not wash with touch fastener items. Hang to dry. Do not iron, do not bleach, do not dry clean. If needed, pre-soak in an enzymatic cleaner like Nature's Miracle. Matching leash sold separately.